Eric Fisher Msc Bsc (Hons) was born in North Yorkshire, has a degree in Environmental Science from Plymouth University and a masters in Technology from Cranfield University. 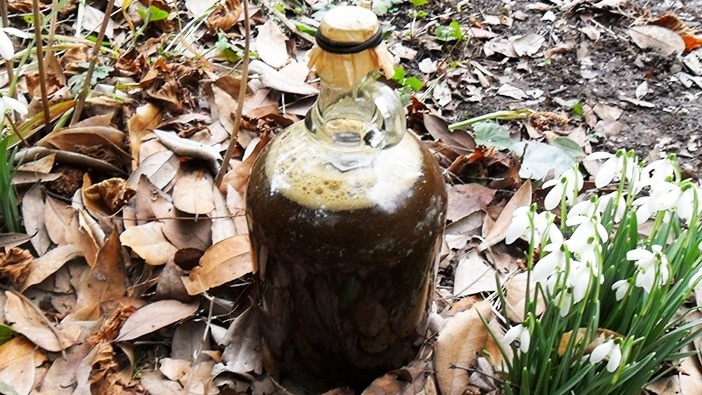 He owns a small permaculture orchard where he practices cider making and worm farming. He has an interest in trading cryptocurrencies and a love of being outdoors in nature. 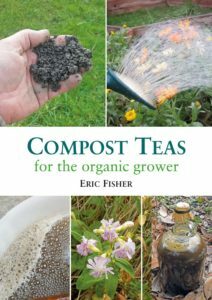 This book will teach you everything you need to know about feeding your garden, orchard or smallholding with homemade and chemical-free ‘teas’. It is packed with recipes for creating nutrient-rich, healthy soil, to give you healthy plants and ecosystems.